William Bock lives and works in London and this year graduated with a Masters in Fine Art at City and Guilds of London Art School. His practice crosses disciplines of performance, scenography, painting, photography and video. William’s work seeks to capture the ephemeral as a physical experience. He transforms everyday objects and spaces into cameras to document intimate moments, biographical worlds or encounters with others. Eggs, boxes and even rooms are turned into dark chambers with a rudimentary pinhole as aperture. Through this process the dark chamber becomes the medium between the event and the resultant image. The phantasmagoria of nineteenth century photography and the visual language found in his ancestral family photographs are foundations from which he construct new images that interrogate concepts of genealogy, memory and time. 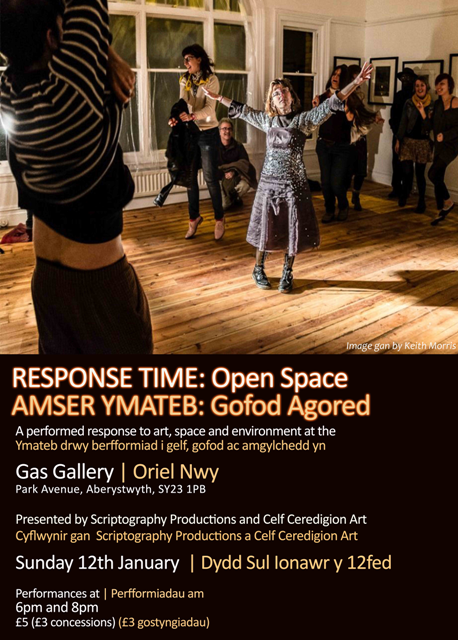 This entry was posted in Performed Response to Art and tagged Art, Celf Ceredigion Art, Environment, Gas Gallery, Site specific, Space, William Bock on October 24, 2013 by Sandra Bendelow. Hannah Pullen loves to respond to life in as many ways as artistically possible. In her spare time she likes to cause mayhem with her art… initiating origami invasions of space, filling puddles with rubber ducks, and decorating anything that looks like it could do with a bit of glitter. 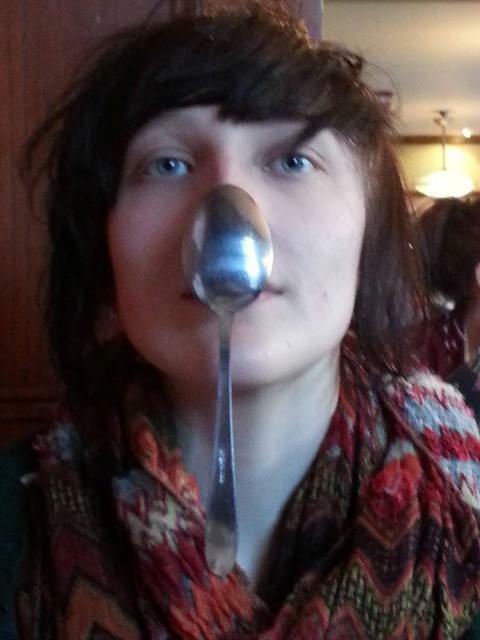 She is a second year Performing Arts student at Coleg Ceredigion and is currently working on a number of projects for the course including, a directors project which involves devising and directing a 15 minute performance, a solo physical theatre piece in which she is using Miranda July as inspiration, contemporary dance technique presentations considering Martha Graham and Merce Cunningham, and even attempting a Stanislavski approach to the character of Lady Macbeth (with influence from Game of Thrones Character, Cersei Lannister). 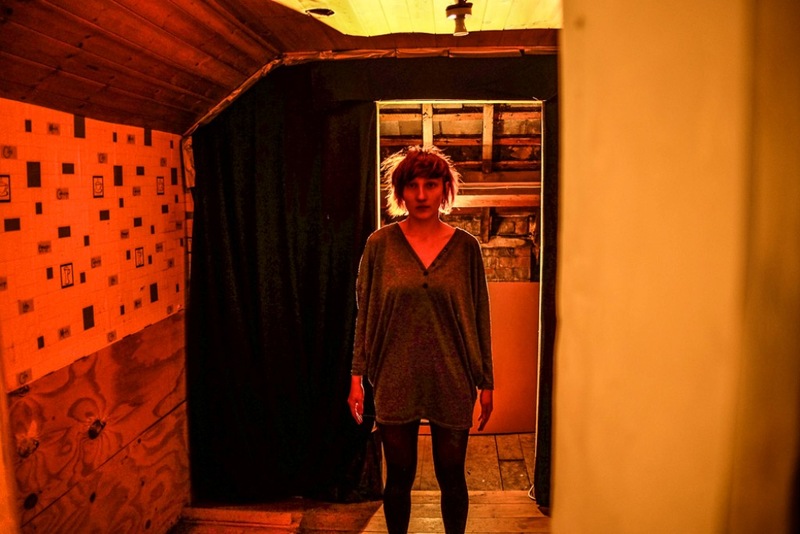 This entry was posted in Performed Response to Art and tagged Celf Ceredigion Art, Environment, Gas Gallery, Hannah Pullen, Interactive performance, new writing, Site specific, Space on October 24, 2013 by Sandra Bendelow. 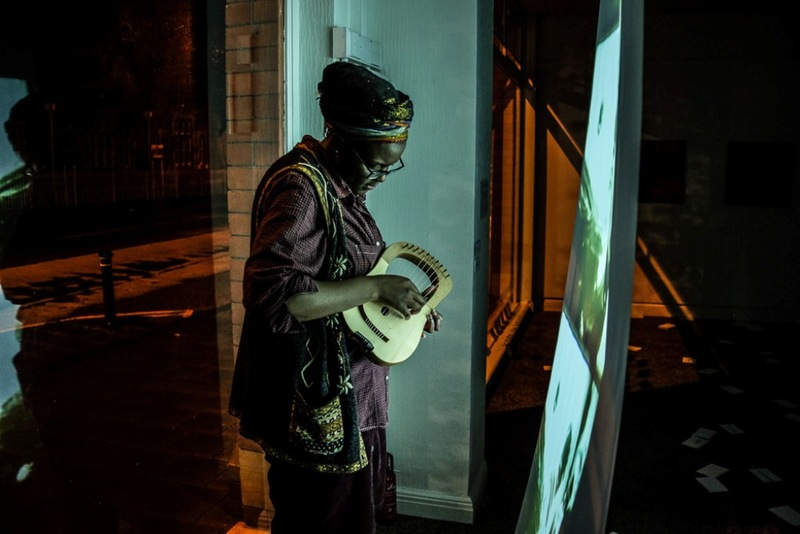 The project asks for participants to create a performed response to art, space and environment at the Gas Gallery working either alone or as part of a group. 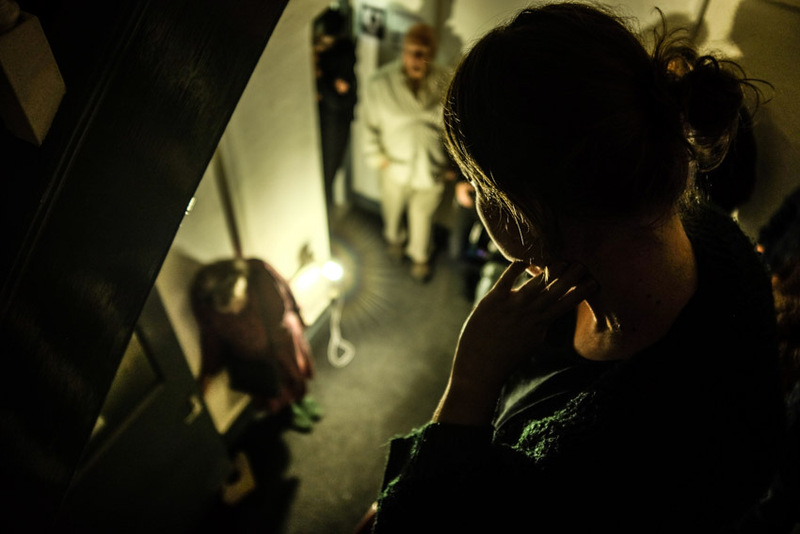 Participants are given 48 hours to develop short performances which are presented to an audience for three showings at 5.30PM, 7PM and 8.30PM on the Sunday evening. The response project on Friday 25th – Sunday 27th October will feature two exhibitions Transitions (work by post-graduates students from Aberystwyth University School of Art) and Collaborations: Aberystwyth Paper Press Print and will be curated by Branwen Davies. If you are interested in participating please send a brief profile of you and your work with a covering email explaining why you are interested in being involved in the project. 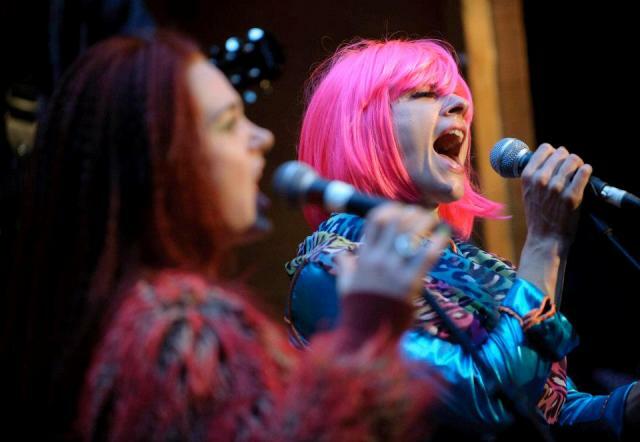 We are interested in hearing from performers, directors, performance artists, digital media artists, writers, film-makers, sound artists, musicians, dancers, story-tellers, spoken word. Please mention if you are interested in performing alone or would like to work collaboratively with other performance makers. 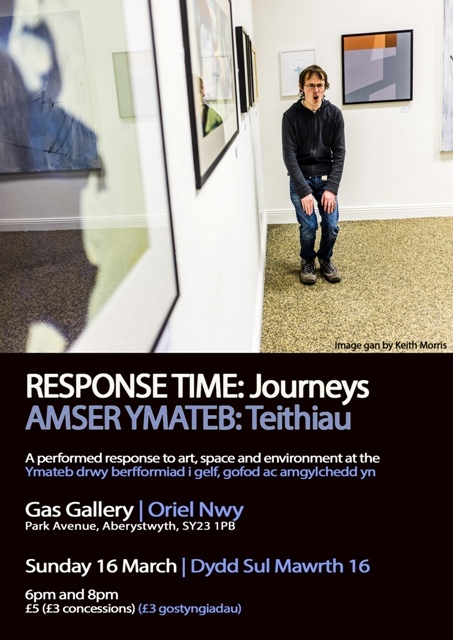 The Response Time project is on ongoing project which will continue to work with Celf Ceredigion Art and the Gas Gallery but will also be seeking other suitable “spaces” in which to present performed responses to art, space and environment. This entry was posted in Performed Response to Art and tagged Branwen Davies, Celf Ceredigion Art, Directing, Environment, Gas Gallery, Interactive performance, new writing, Site specific, Space, writing for performance group on October 14, 2013 by Sandra Bendelow.